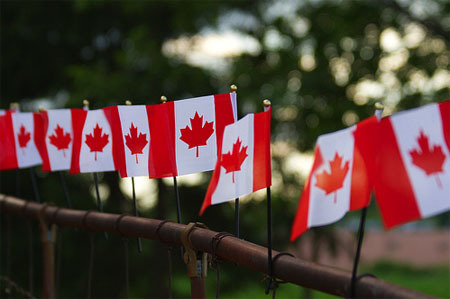 Canada Day is celebrated on July 1st across the country. July 1st marks the anniversary of the formation of the union of the British North America provinces in a federation under the name of Canada – that’s the technical explanation, but Canada Day also means fireworks and the year’s biggest national party. This year we celebrate 144 years of Canadian goodness.